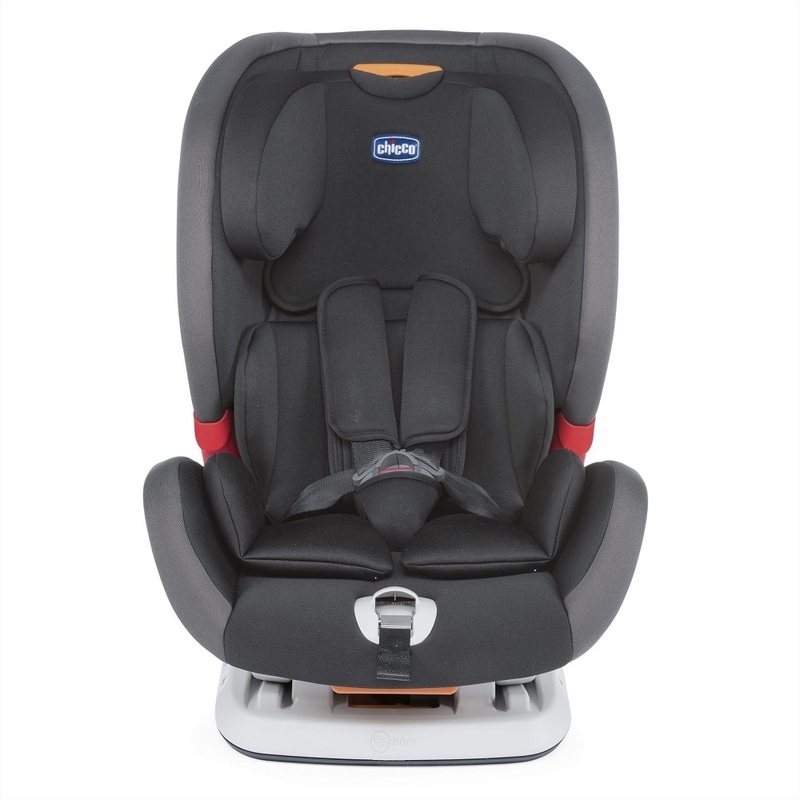 Combining both safety and comfort Chicco’s child car seat YOUniverse Fix grows with your child and thus accompanies him/her for many years. 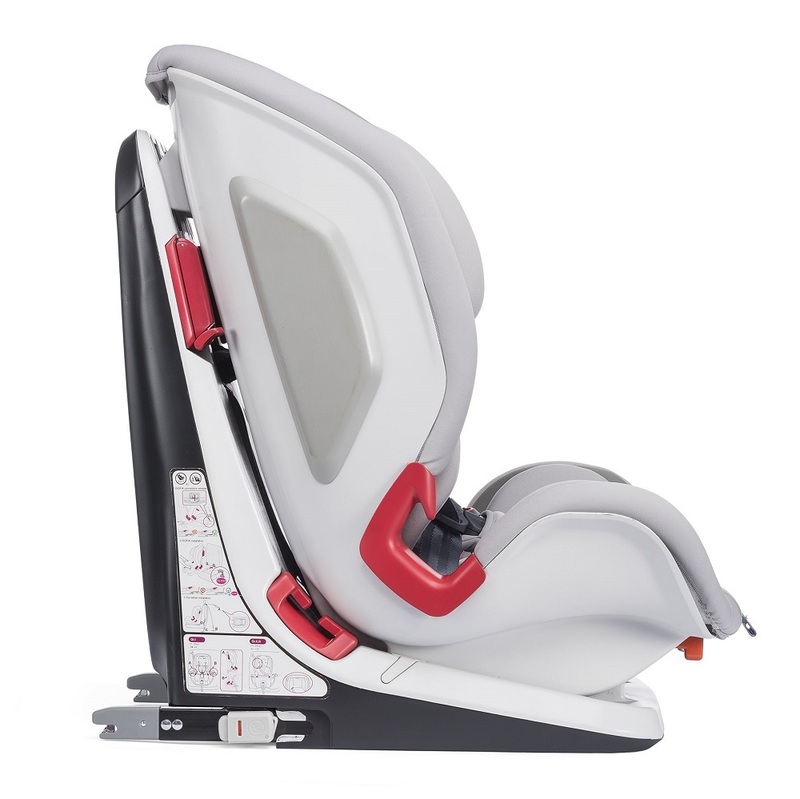 - The YOUniverse child car seat can be attached to your car in multiple ways. The easiest and safest way is to attach it by using Isofix connectors and top tether. A central lever beneath the seat releases the Isofix hooks in an instant and thus turns the installation of the child car seat into the easiest task ever. 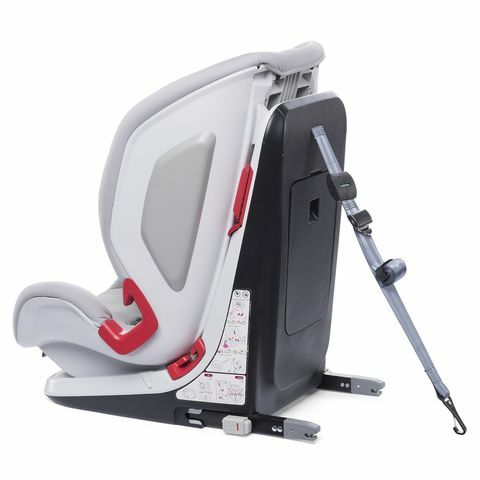 Alternatively, you can also attach the seat by fastening it with the three-point safety harness. For this way of installation, you simply need to follow the indication of the belt positioner. - During the first years (approx. 9 months to 4 years), your child needs to be secured by the integrated belt system. 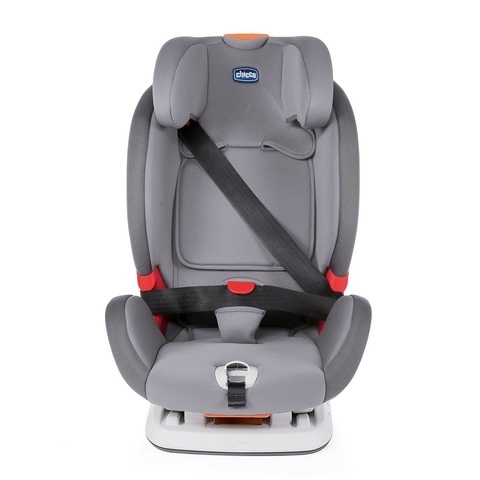 Both belts as well as headrest must adapt to your child’s current size at all times. 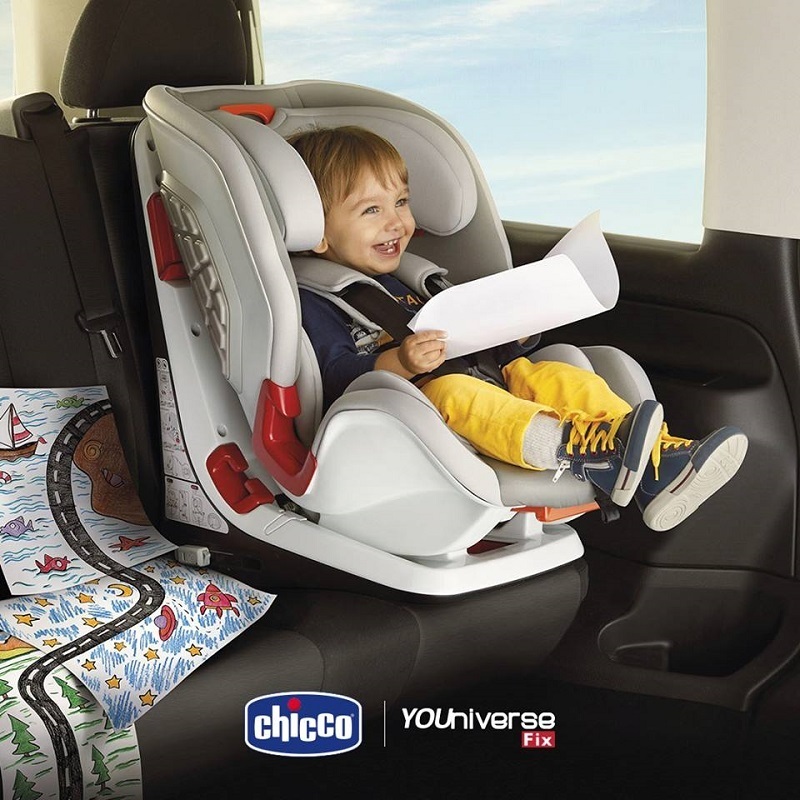 Adjusting the Chicco YOUniverse accordingly is done simultaneously and with only one hand. 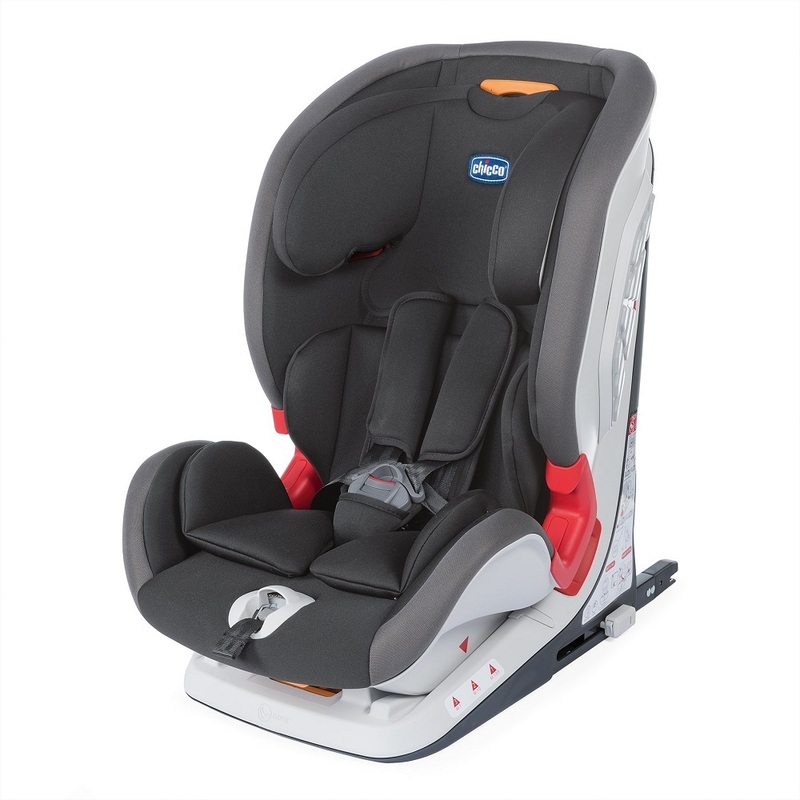 A seat insert which can be attached and detached to the seat as required, supplies smaller children with optimum support and maximum comfort. - As soon as your little one has reached 4 years of age he or she is tall enough to be fastened with the car’s own seat belt. 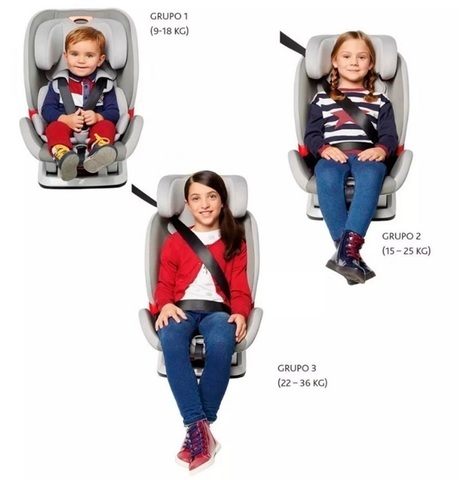 By stripping down the belt system integrated in your child’s car seat you can quickly transform the seat into a car seat that conforms to group 2/3. An additional device with belt positioner guarantees the best belt positioning possible which is guided securely over your child’s pelvis. 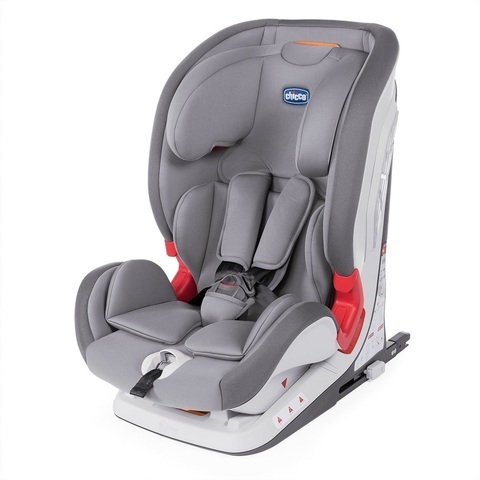 - Being equipped with a side impact protection system this highly comfortable child car seat YOUniverse Fix by Chicco will delight everyone in your family for many years. 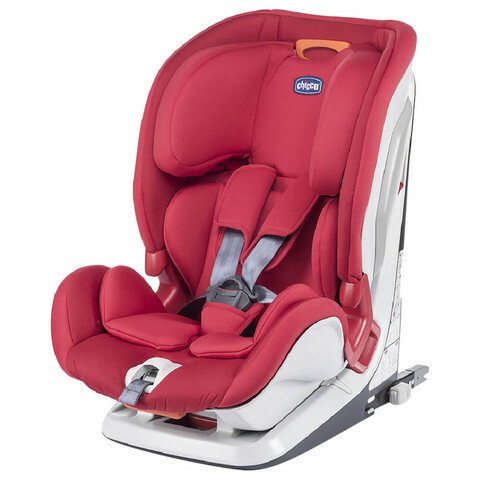 The child car seat is available in four trendy colours. Simply choose the one you like best!